If a driver strikes you while you are riding a bicycle, you may be able to file a personal injury lawsuit. Often times, the motorist is held liable in this type of collision. Anytime another person’s negligence played a role in causing an accident that resulted in injury, they could be held liable. If you were injured by a car while riding your bicycle, you must pay attention to the time limits for filing a personal injury lawsuit. You can consult a personal injury lawyer to discuss the best option for your case. 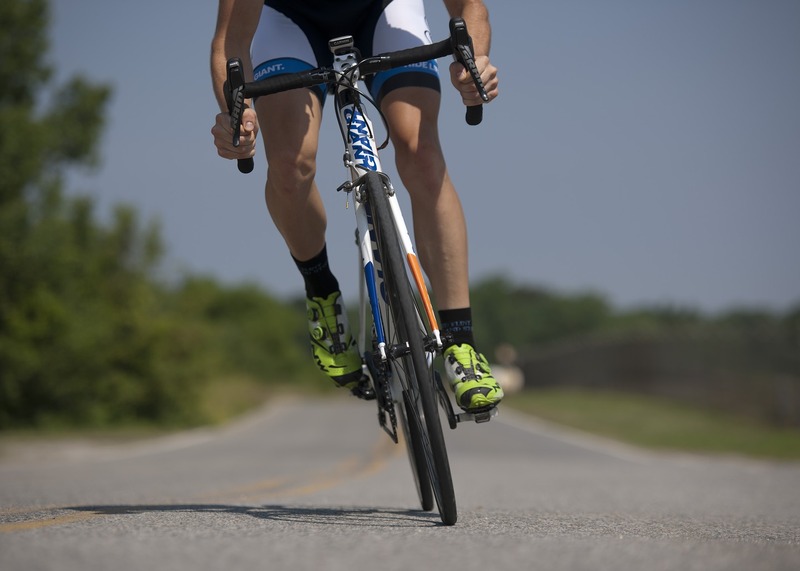 The following are three things you should know about car vs. bicycle accidents. In order for the driver to be held liable, fault has to be determined. The rules of the road still apply, even though a large vehicle struck an exposed bicyclist. A bicyclist may also bear most of the fault for causing the accident. A personal injury attorney can help you better understand the process of determining fault in car vs. bicycle accidents. If you were struck while riding your bicycle, the driver’s insurance company will probably be the first place to turn for making a claim. As a bicyclist, you will face unique challenges when making a claim with an insurance provider. These circumstances can be confusing, and making a simple mistake while speaking with an insurance adjuster could cost you your personal injury case. This is why speaking to an experienced personal injury attorney is so important. What if the driver runs? If you are struck by a vehicle and the driver does not stop, your legal options will be limited. You will likely have to turn to your own car insurance agency to pay for your medical bills. Hopefully, law enforcement will be successful in finding the driver at fault. If the responsible driver is caught, you can file a personal injury lawsuit. Personal injury lawsuits are often complicated, but hiring a lawyer can help you get the compensation you deserve. Getting the help of a personal injury attorney can also help relieve some of your stress. Contact Attorney Dean Boyd if you need help with your personal injury lawsuit. Call us today at (806) 242-3333 or Contact Us by email to learn more about our services. You can also visit our office at 4423 SW 45th Ave in Amarillo, Texas or 5012 50th St #103 in Lubbock, Texas for more information about how we can help you.